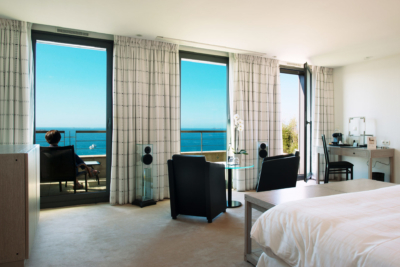 Our hotel is located in the heart of gorgeous natural countryside: the Pink Granite Coast. This is Brittany in all its wild beauty, with its changing light and untamed elegance. If you enjoy nature, wandering along the coastguard paths, cycling, historic buildings, culture, Celtic legends, sport, sailing or shopping, our staff will guide you and give you the essentials and the gwenojenn to make you a true Breton. 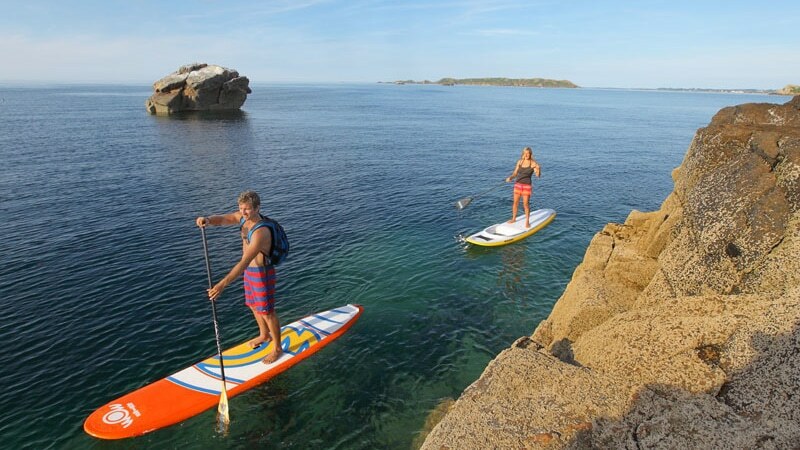 Perros-Guirec and the area around contain natural protected sites of rare beauty, with magnificent landscapes. The coastline is one of pink granite rocks, sculpted by the wind and waves. The charming town centre has shops and boutiques. The fine sandy beaches invite you to swim and relax. 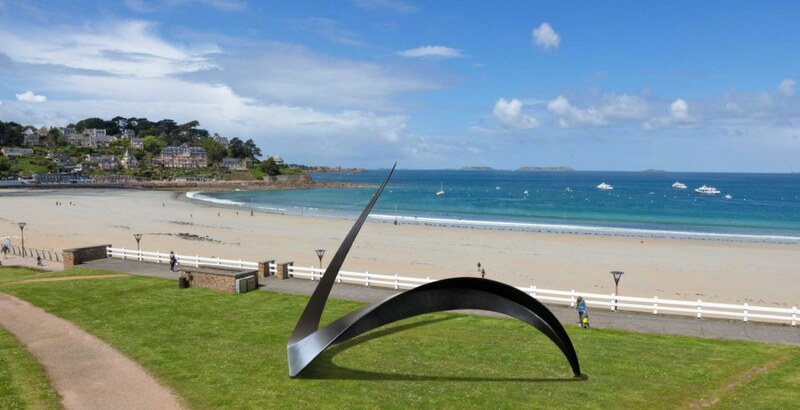 A walk along the coastguard path opens up amazing landscapes and seascapes, dotted with a rich collection of historic monuments; the chapel of Notre-Dame de la Clarté, Saint James’s church, the Saint-Guirec oratory and Men Ruz lighthouse. 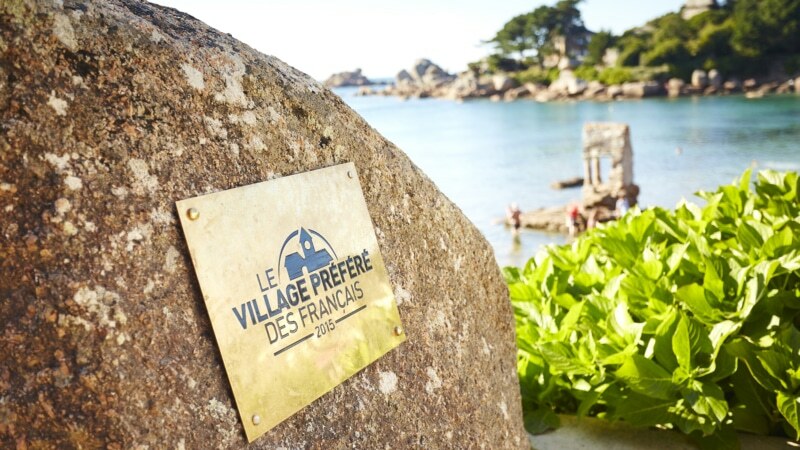 The village of Ploumanac’h has been voted France’s favourite village! The sublime beauty of the Saint-Guirec inlet, the little port of Ploumanac’h and its sunsets will leave an undying memory! For young and old alike, the Maison du Littoral offers exhibitions all year round, and guided tours on wildlife, flora and geology. The largest nature reserve for seabirds in France is here. 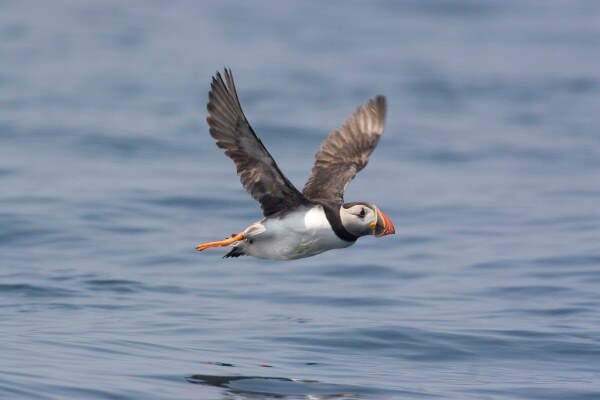 Bird-lovers can take a boat trip for a close-up look at the gannets, puffins, cormorants and other unique and rare species fishing in these waters and nesting on the rocks. Discover delightful Trégastel, surrounded by a dozen fine sandy beaches and turquoise sea, with its seawater aquarium and its ecological tide-mill dating from the early 18th century. There is a vast range of water sports available along this beautiful coast. Whether you’re into paddleboarding, surfing, kayaking, boating or kite surfing, our staff will of course be glad to organise the session that suits you best. Beginners’ lessons or fun try-outs for young and old, there is something for every taste and every interest! Saint-Sansom Golf club, set in wooded surroundings a short drive from our establishment, with its practice green and 18-hole course welcomes golfers from the most experienced to those who just want to try their first swing. The Traouïero valley invites walkers to take a stroll through legends. The path runs through woodland scattered with massive granite boulders, caves, and the Kérougant stream which runs down to feed two tide-mills on the magnificent little natural harbour of Ploumanac’h.